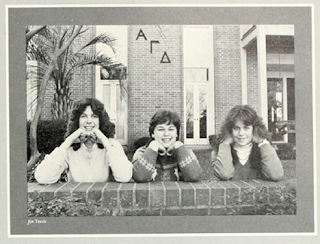 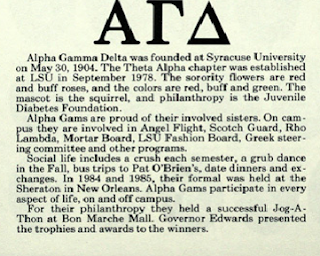 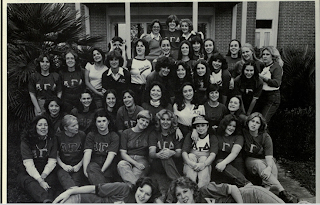 Theta Alpha Chapter rented the house through the 1985 school year. 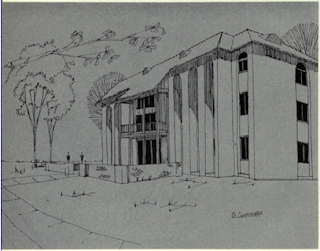 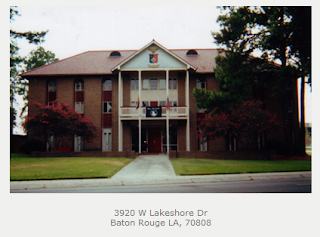 House built by Gamma Phi Beta (@LSU 1964-77) in 1967. 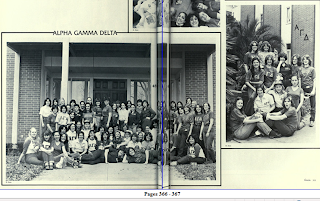 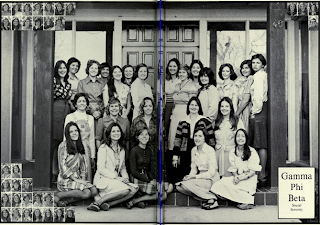 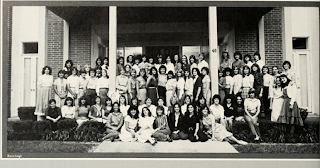 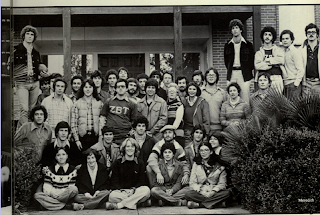 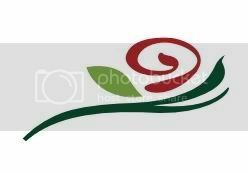 Gamma Phi left LSU in 1977 and Zeta Beta Tau rented the house for a year.